Orthodontic microscrews (OMSs) are widely used in contemporary orthodontics. However, they exhibit a relatively high failure rate. 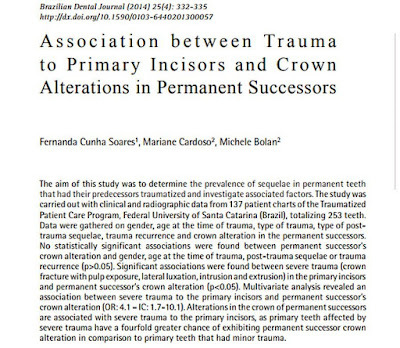 After placement, approximately 13.5% of OMSs lose stability and no longer serve as anchorage for tooth movement, which translates into clinical failure. 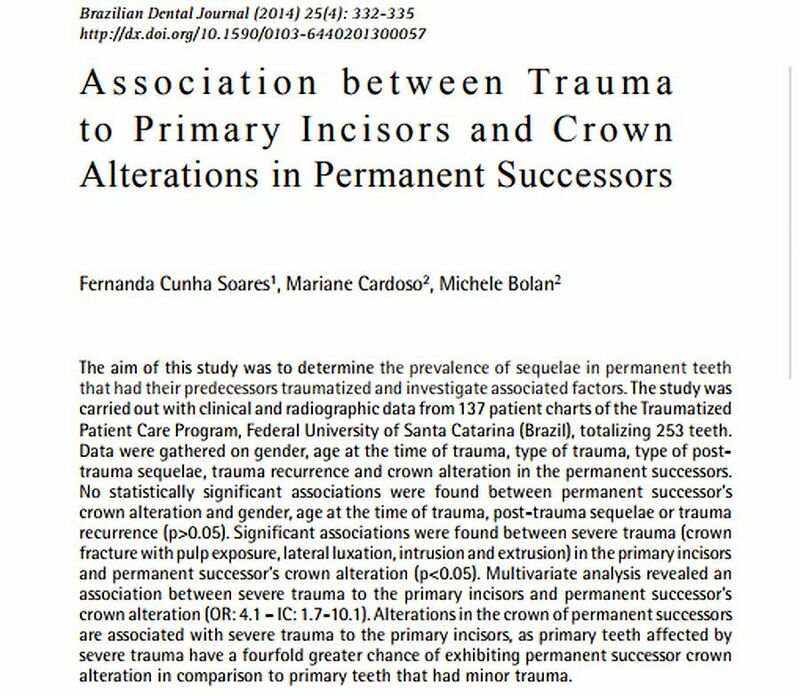 This failure is greater than that of dental implants and possibly discourages some clinicians from utilizing this important resource. OMS failure may be multifactorial and the factors most frequently studied are classified into categories of related factors: 1) the patient, 2) the clinician, 3) the form and site of insertion, 4) the treatment, 5) complicating factors, and 6) the microscrew. Amongst these categories, some variables deserve special attention from the orthodontists because they are related to the necessary knowledge for the orthodontic diagnosis (facial pattern), orthodontic mechanics (upper/lower jaw, insertion side, type of desired movement, and for the installation of the microscrew (caliber of the microscrew), teacher/student, learning curve. Some studies have been performed in humans with the aim of studying the factors associated with the successful clinical use of OMSs, and some orthodontists still believe that the OMSs must be inserted by implant dentists or surgeons because the procedure would require specialized skills beyond their knowledge domain. Several factors have been associated with OMS failure, including operator experience, but not operators from different specialties. The mini-implant advent created a new implantation site (interadicular septum) that was not usual for surgeons, implantodontists and orthodontists. As consequence, scientific literature has highlighted that mini-implant insertion requires specialized skills regardless of professional specialty. Therefore, both, orthodontists and surgeons, have to undergo a learning curve to achieve clinical excellence in installing mini-implants.